Kyudo, one of the oldest martial arts of Japan, with a growing international following, is in Columbus Ohio! We are the Ohio Kyudo Kai, an affiliate of the Indiana Kyudo Renmei and hoping to spread the study and practice of Kyudo further. 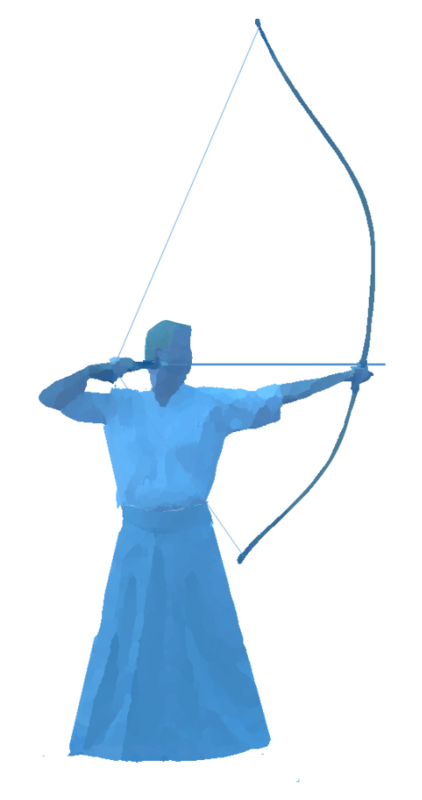 Kyudo is at once both beautiful and powerful. It encompasses self-discipline, patience, art, beauty, perseverance. While typically practiced in a group, there is great value is in each individual's study. As such, everyone can take from it what they need in a wonderfully self-paced way. To learn more, see the links above or please contact us through the form below. Practice/training is available on Saturdays, we only ask that you contact us ahead of time for your 1st visit.